Dahlia flowers are very popular blooms among wedding planners and brides! These focal flowers come in multiple colors and shapes, which makes them very versatile blooms to add a special touch to any bridal bouquet or centerpiece. 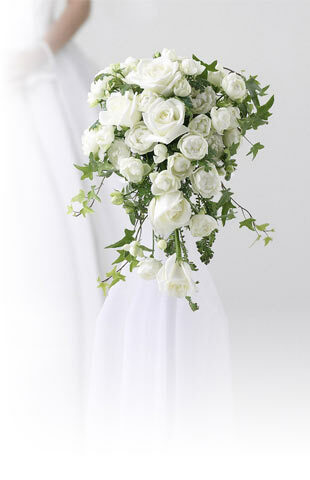 Make your wedding day unforgettable with these stunning, attention-calling flowers! Some varieties are available year-round, while others are seasonal. Please make sure to check the availability of your favorite dahlias before placing your order!